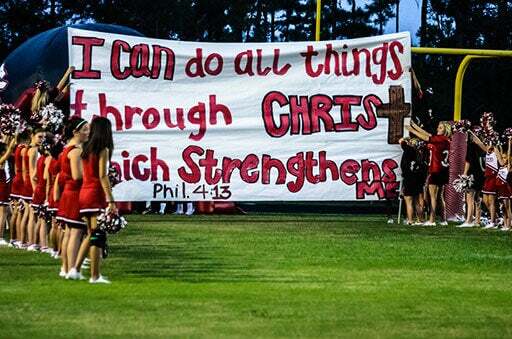 In an effort to share positive and uplifting messages with their football players, middle school and high school cheerleaders in Kountze, Texas, made a team decision to paint Bible verses on run-through banners at games. 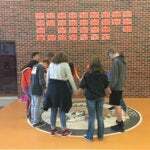 Their inspirational signs were banned after the superintendent received a complaint letter from the Wisconsin-based Freedom From Religion Foundation (FFRF). 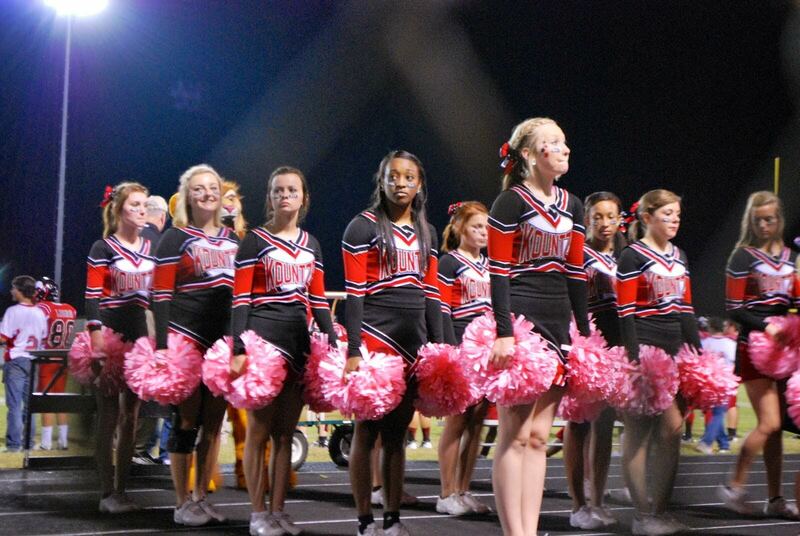 After winning at the trial court and the intermediary appellate court declaring the case moot, the Kountze Cheerleaders sought review of the case by the Texas Supreme Court to declare that their speech is private religious expression protected under Texas law, and not government speech, subject to the school district’s censorship. 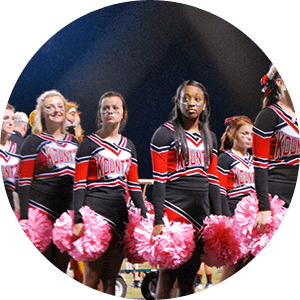 In January 2016, in an 8-0 decision, the Texas Supreme Court decided in favor of the Kountze Cheerleaders. On September 28, 2017, the Court of Appeals for the Ninth District issued its ruling in favor of the cheerleaders, again affirming their rights to religious freedom. In August and again in November of 2018, the Texas Supreme Court refused to hear repeated appeals by the Kountze Independent School District. First Liberty will continue to represent the cheerleaders and protect their rights from interference by the school district. In 2012, high school and middle school cheerleaders in Kountze, TX wanted to encourage their fellow students with positive messages on their cheer signs. The cheerleaders used their own money to buy supplies and create run-through banners featuring Bible verses for school football games. However, after receiving a complaint letter from the Freedom From Religion Foundation, the Kountze ISD superintendent decided to ban the religious banners. 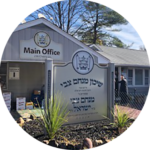 The cheerleaders, supported by their parents and the community, made the bold decision to fight for their free speech and religious liberty rights. On September 24, 2012, First Liberty Institute, along with Beaumont attorney David Starnes, filed a lawsuit on behalf of the Kountze cheerleaders and their parents and sought a temporary restraining order (TRO) to prohibit government school officials from censoring religious speech of the cheerleaders. The judge granted the TRO, allowing the cheerleaders to continue encouraging their football team, the other team and fans with their Bible verse banners through the remainder of the 2012 football season. After an intense legal battle that included numerous hearings and long days of depositions in which the cheerleaders endured hours of questioning, on May 8, 2013, Hardin County District Court Judge Steven Thomas found that the Kountze Cheerleaders had the legal right to display their Bible verse banners at KISD sporting events. 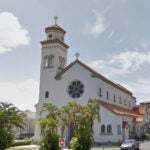 He determined that the banners were “constitutionally permissible” and rejected the school district’s attempt to dismiss the lawsuit based on the claim that the banners were government speech. After losing its case against the cheerleaders, the Kountze ISD filed an appeal, and the ACLU filed a brief in support of the school district. On appeal, the Beaumont Court of Appeals declared the case moot because KISD agreed to allow the banners. KISD still asserts, however, that the banners are government speech, which gives them the right to censor the banners at will. The cheerleaders’ attorneys say that is wrong because the banners are the cheerleaders’ private speech, and Texas law forbids the censoring of students’ private religious expression. First Liberty Institute, and its volunteer attorneys, asked the Texas Supreme Court to review the case and reaffirm the student’s rights to free religious expression, free from government censorship. Some of Texas’s top elected leaders filed briefs, including Texas Attorney General Ken Paxton, Senator John Cornyn and Senator Ted Cruz. 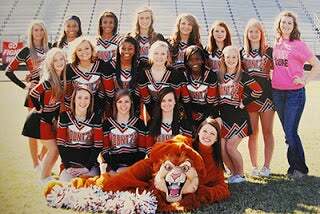 On January 29, 2016, in an 8-0 decision, the Texas Supreme Court decided in favor of the Kountze Cheerleaders, sending the case back to the Court of Appeals for the Ninth District in Beaumont, Texas. 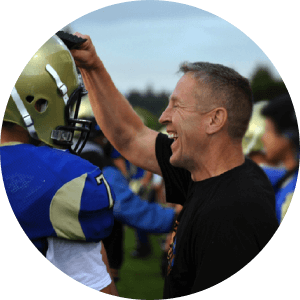 On September 28, 2017, the Court of Appeals issued its ruling in favor of the cheerleaders, again affirming their rights to religious freedom. On January 15, 2018, the school district filed another appeal to the Texas Supreme Court. The Texas Supreme Court denied that appeal in August of 2018. But, once again, the Kountze Independent School District appealed. Finally, in November, the Court denied that appeal. After more than five years of litigation, our clients are relieved that the Texas Supreme Court has brought an end to the school district’s scorched earth litigation tactics. As the football season kicks off across Texas, it’s good to be reminded that these cheerleaders have a right to have religious speech on their run through banners—banners on which the cheerleaders painted messages they chose, with paint they paid for, on paper they purchased. School districts everywhere should learn an important lesson from this failed litigation by the Kountze Independent School District: stop harassing cheerleaders and accept that they are free to have religious speech on their run through banners. Austin, TX—The Texas Supreme Court today denied to hear the Kountze Independent School District’s appeal of an earlier decision protecting the right of cheerleaders in that district to have Bible verses on run-through banners. Lead appellate counsel Allyson Ho of Gibson, Dunn, and Crutcher, LLP, First Liberty Institute, and lead trial counsel, Beaumont attorney David Starnes, represented the students after the Kountze Independent School District superintendent banned all religious banners from the high school football field starting in 2012. In 2015, Senators Cornyn and Cruz filed an amicus brief in support of the cheerleaders in the Supreme Court of Texas, as did Texas Attorney General Ken Paxton.